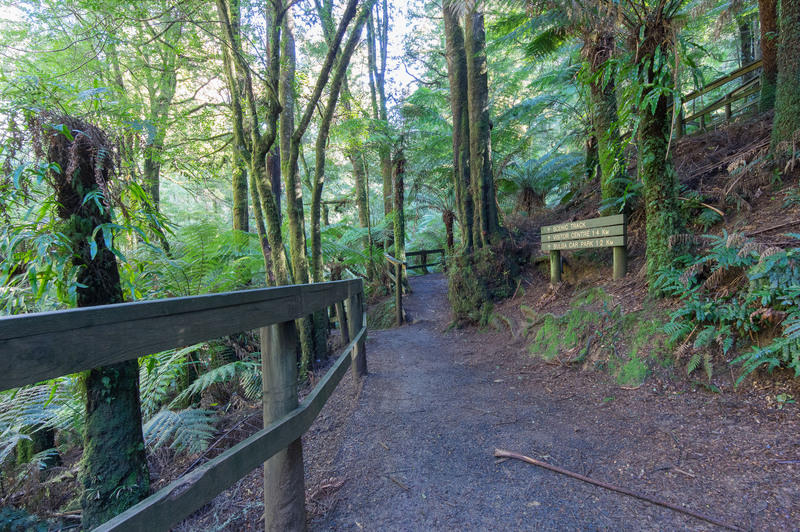 A FREE guided walk among lush green ferns, giant mountain ash and myrtle beech. Enjoy the fresh air of this beautiful park. To register or for program updates go to www.heartfoundation.org.au/greenwalks or call 1300 362 787. For enquiries, please contact Nikki or Stacey, Local Coordinators Heart Foundation Walking on 1800 242 696. Start of the Fern Gully Loop Track and the Scenic Track.